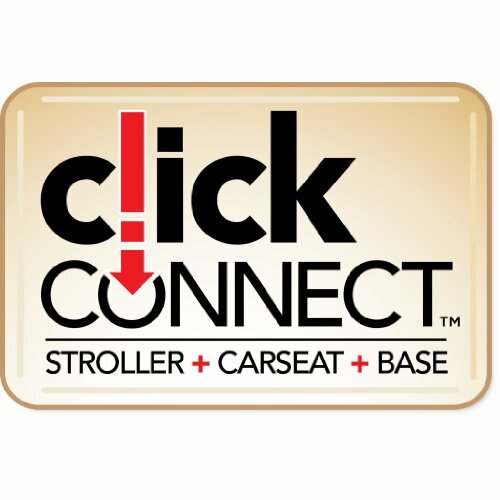 The Evenflo Chase LX is a forward facing-harnessed car seat holding children from 22-40 pounds (height: 28-50″ ) that also can be converted to a belt-positioning booster for children from 40-110 pounds (height: 43-57″ ). 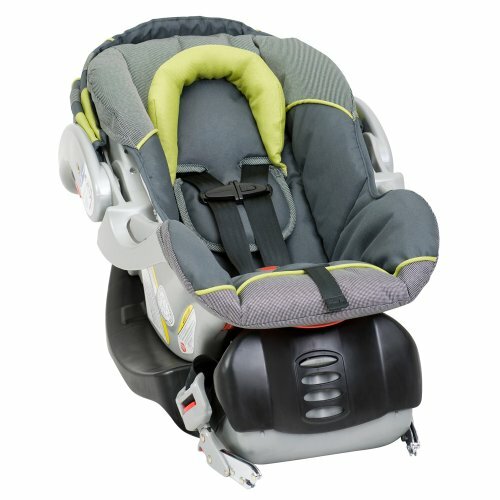 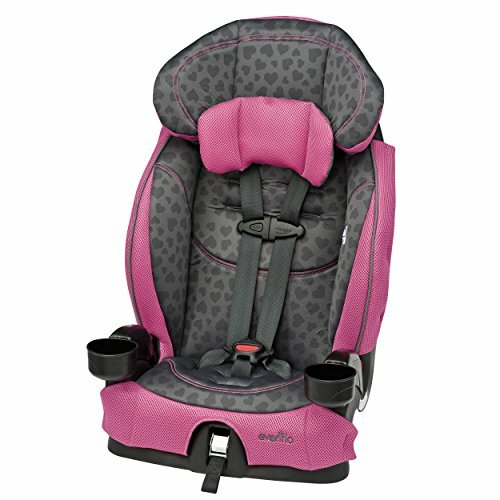 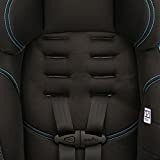 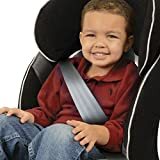 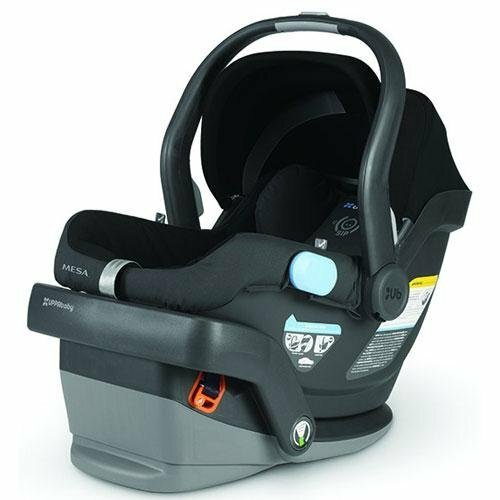 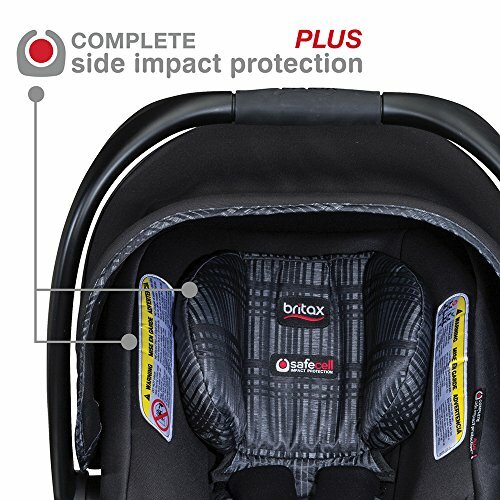 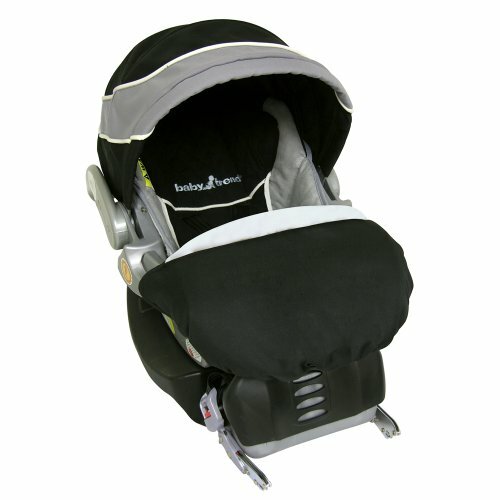 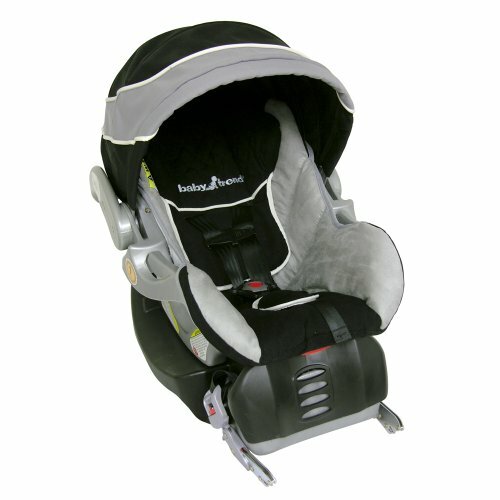 In addition to 4 shoulder harness and 2 crotch strap positions, this seat’s innovative design adjusts to fit your child’s needs as they continue to grow. 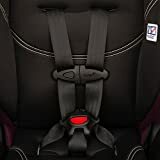 Accredited as a “Best Bet” by the Insurance Institute for Highway Safety, the Chase’s auto adjusting belt path assists in properly positioning a vehicle lap’s shoulder belt across your child’s shoulder to provide optimal safety. 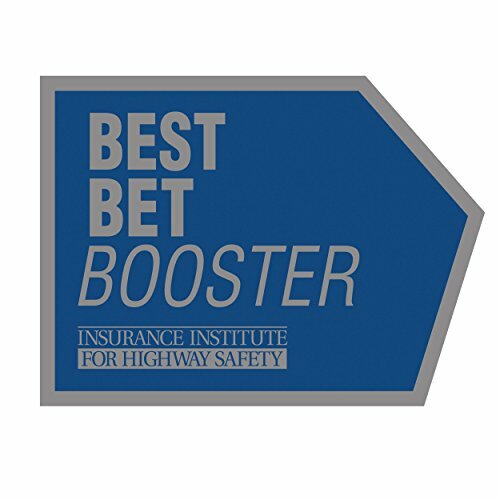 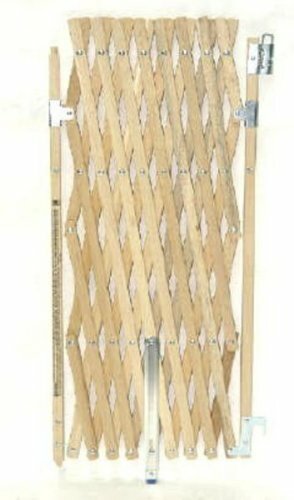 We’ve designed and tested the Chase’s structural integrity to withstand approximately two times the energy of the Federal Crash Test Standard. 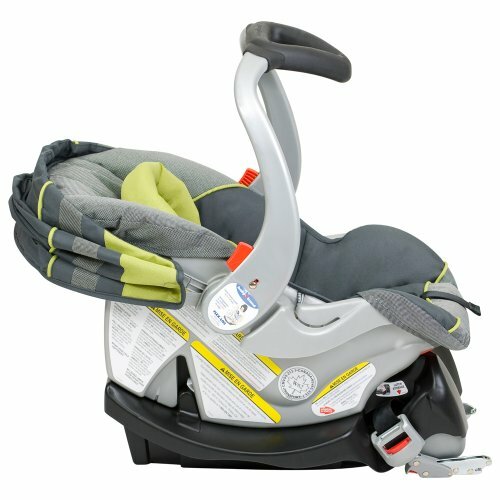 It also exceeds Evenflo’s own rigorous side impact testing standards. . 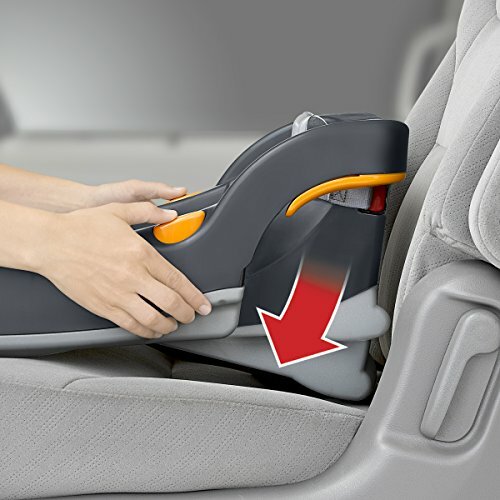 Your child will also appreciate that the integrated cup holders to keep their snacks and drinks secure. 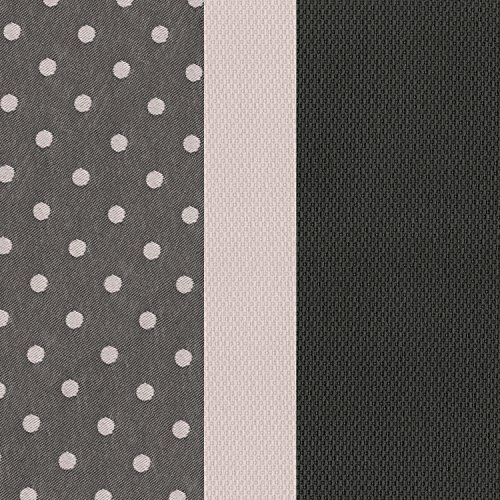 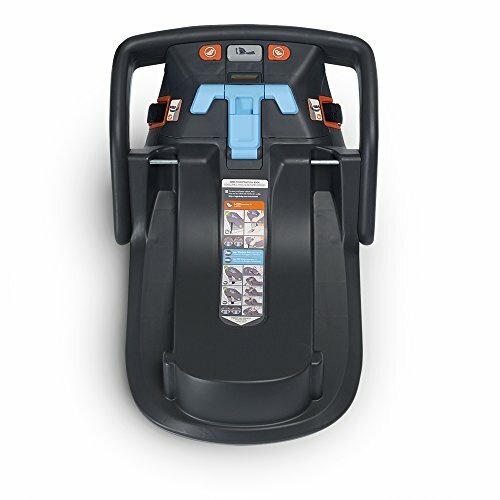 The soft, machine washable seat pad allows for easy cleanup of any messes. 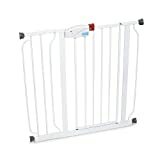 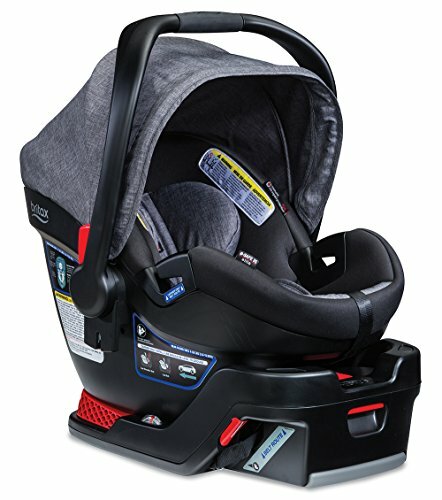 The lightweight design comes equipped with an easy to use LATCH system, including tether, for easy installation and movement between multiple vehicles. 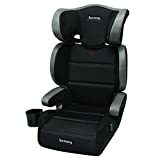 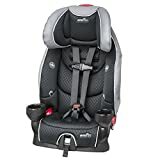 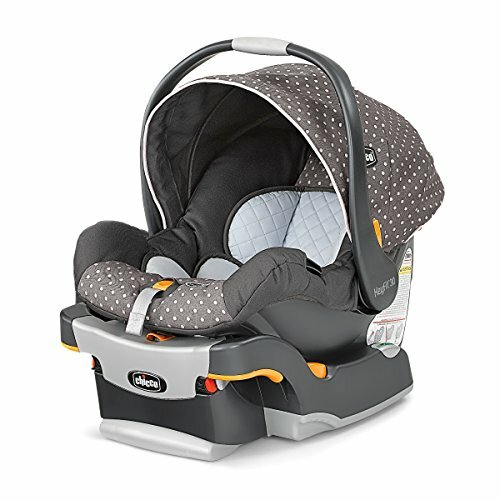 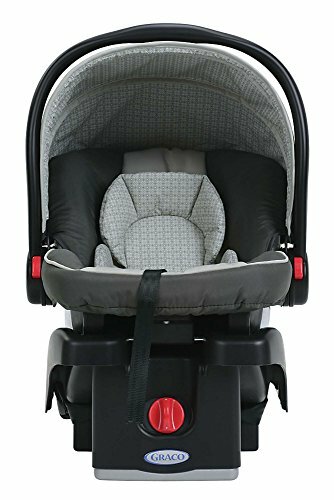 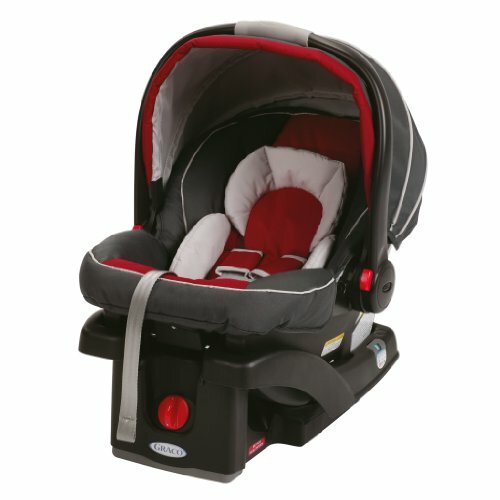 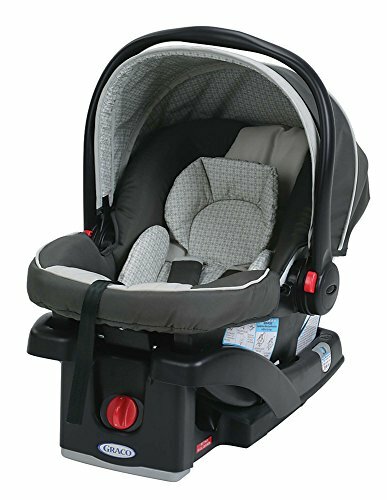 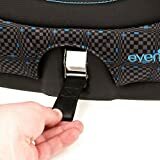 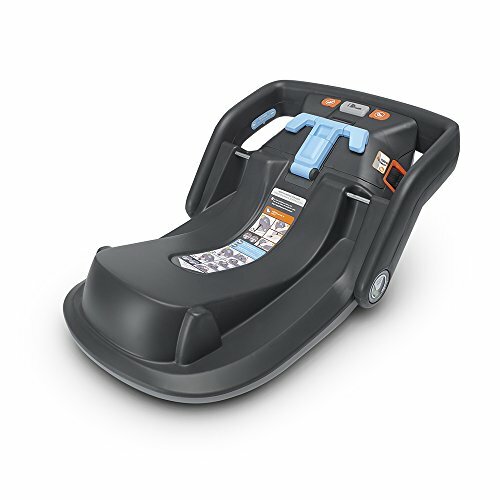 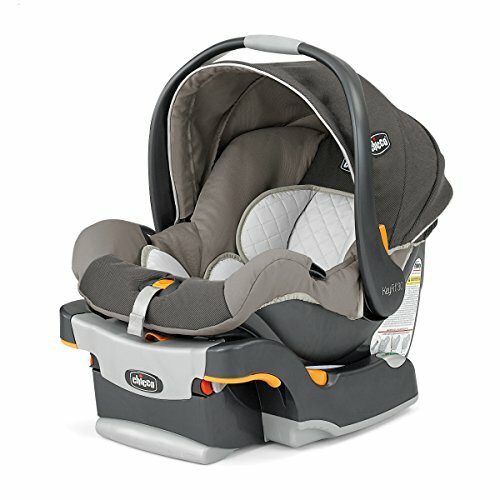 The Evenflo Chase LX 2-in-1 Harness Booster Car Seat for infants and toddlers is designed, engineered, tested, molded and assembled in the United States. 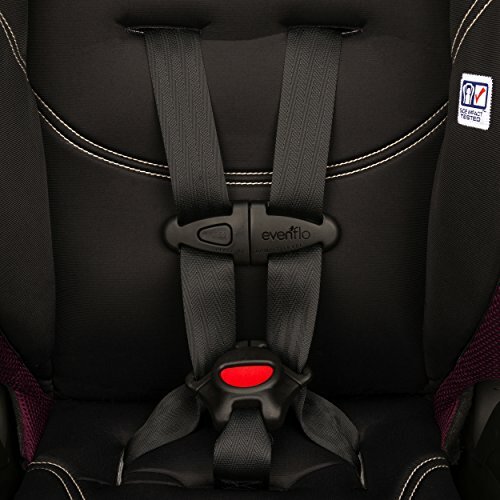 For almost a century, Evenflo has been a leader in safety, innovation and education. The Evenflo Chase LX adheres to that mission in providing a convertible car seat that combines safety, comfort and ease for the ultimate value in child restraints.